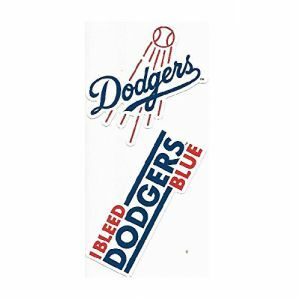 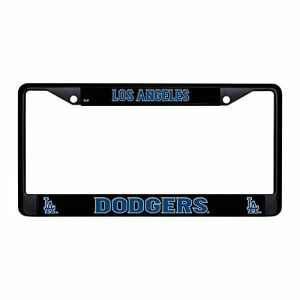 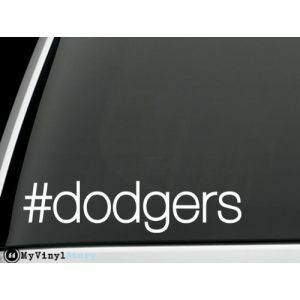 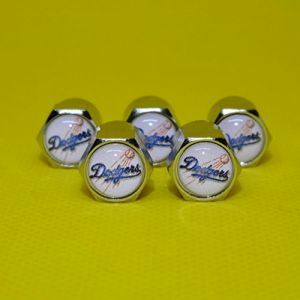 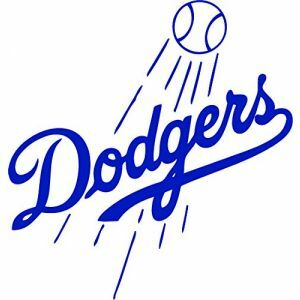 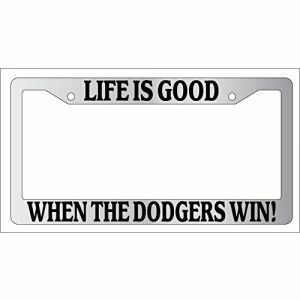 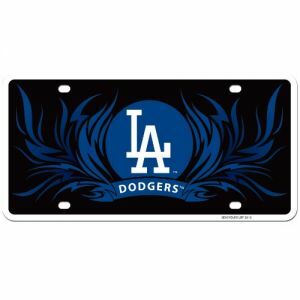 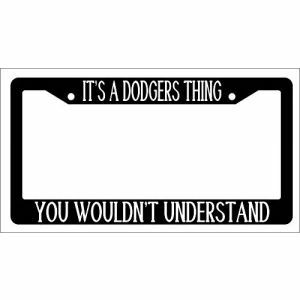 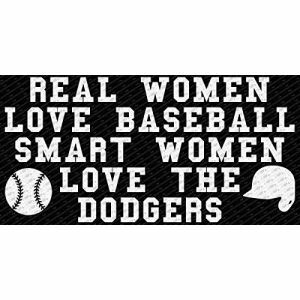 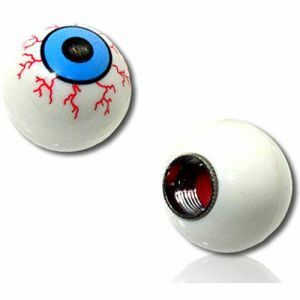 L.A. Dodgers Vinyl Decal "Sticker" For Car or Truck Windows, Laptops etc. 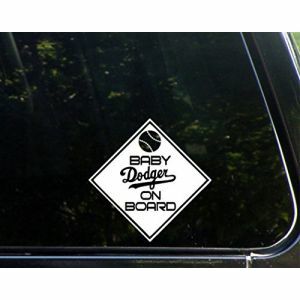 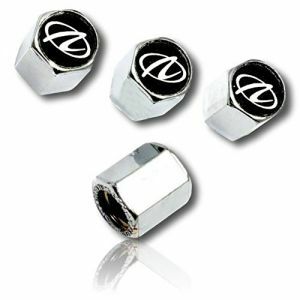 Baby DODGER On Board - 5 3/4"x 5 3/4" - Vinyl Die Cut Decal / Bumper Sticker For Windows, Trucks, Cars, Laptops, Macbooks, Etc. 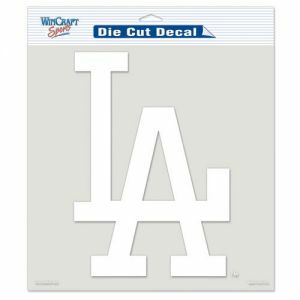 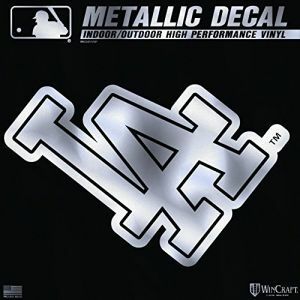 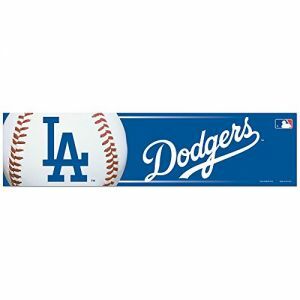 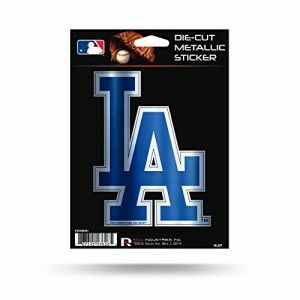 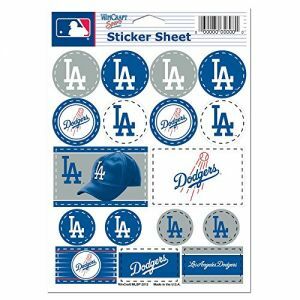 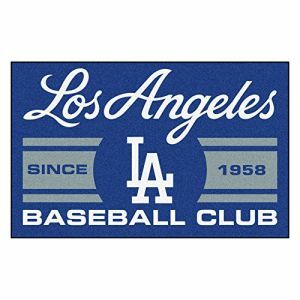 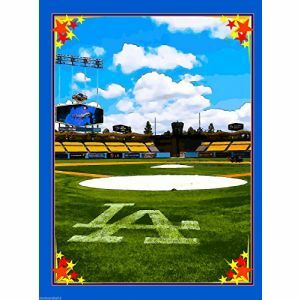 WinCraft MLB Los Angeles Dodgers Vinyl Sticker Sheet, 5" x 7"